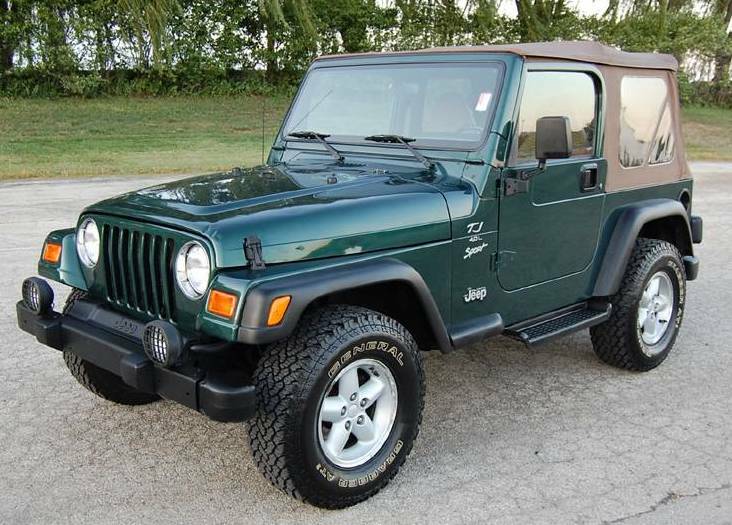 Jeep Wrangler 2000 – this is the exact opposite of modern SUVs. It has a solid construction (in particular a load-bearing frame, rigid bridges and a reducer), but the running gear does not provide satisfactory control accuracy. 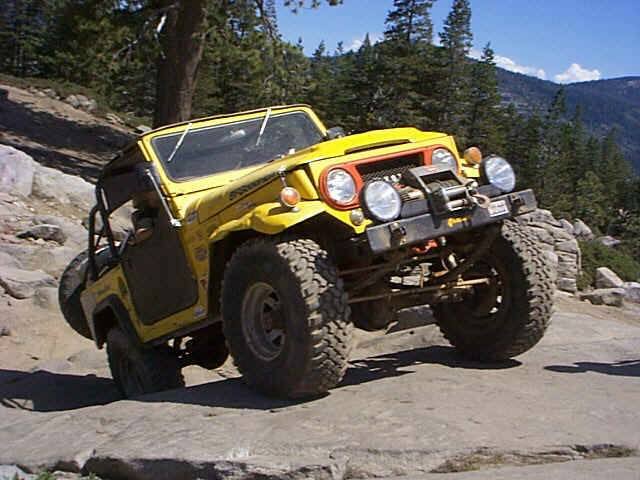 Thus, potential buyers should be true off-road lovers. The orientation to active rest is emphasized by the roof, which can only be removable – soft or hard (made of plastic). As for comfort for passengers, it is not the best. In the front is even more or less comfortable, however behind is not roomy. In addition, the trunk has a small capacity. Plastic interior looks good, and over time, almost no signs of rapid wear. The big disadvantage is the noise in the cabin from the oncoming stream. The most reliable is a 6-cylinder engine with a capacity of 4.0 liters. Yes, it is fuel-hungry (16-18 l / 100 km). However it has a high torque and provides good dynamic characteristics. 4-cylinder engines in volume of 2,4 and 2,5 l also enough hardy, but consume not much less fuel. Diesel engines for the Jeep Wrangler are not provided. There were several gearboxes, including a 3- and 4-speed “automatic”. Some versions were equipped with a 6-speed gearbox from Mercedes. The suspension uses springs from the Grand Cherokee instead of archaic springs, which has a positive impact on steerability. However, the accuracy of the steering has remained far from perfect. The all-wheel-drive system is the simplest. All power is transferred to the rear axle, and the front is manually connected – only during the stop and only outside normal roads. 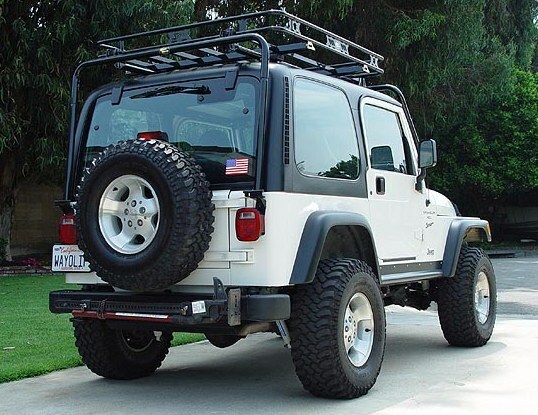 The Jeep Wrangler 2000 has two types of rear axles. The most tender DANA30 / 35 (the destruction of the semi-axes occurs), but the stronger DANA44 (with the asymmetric shape of the differential cover). Unfortunately, after each puddle you can find water in the bridges. Therefore, lubrication of all points running and the replacement of transmission oil after “off-road” is required. A separate topic for conversation is cars specially prepared for off-road driving. Most often, alterations include only increase in clearance. However, such tuning without adjustment of the steering mechanism leads to premature wear of its elements. Among the minor shortcomings can be noted the corrosion of the bottom and exhaust system in cars, often traveling off-road, as well as the oxidation of pistons brake calipers. To this should be added the leakage of working fluids and the failure of pointers. Problems with a few electrical equipment arise, as a rule, due to oxidized contacts. The front stabilizer bars run no more than 40 000 km, and in the modifications with the 4-liter V6 the hinges of the rear propeller shaft quickly wear out. However, the service life of other components (boxes and chassis) is also evaluated positively. 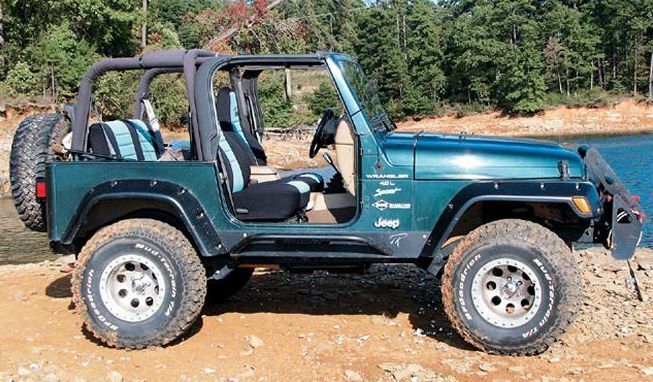 In this review we want to tell you about the Jeep Wrangler 2000. 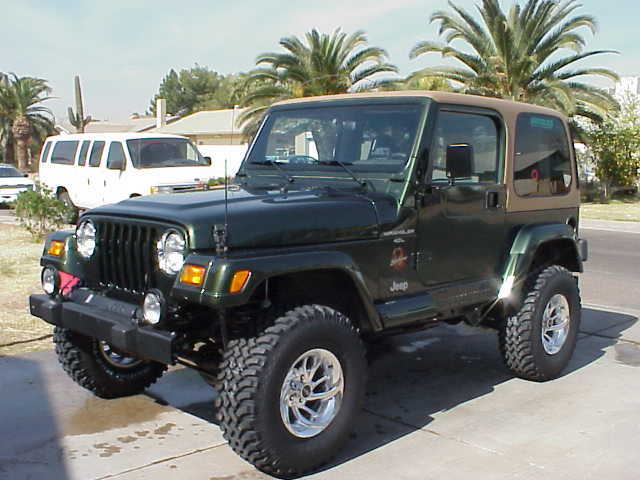 See photos and video of Jeep Wrangler 2000, leave your comments about this car.